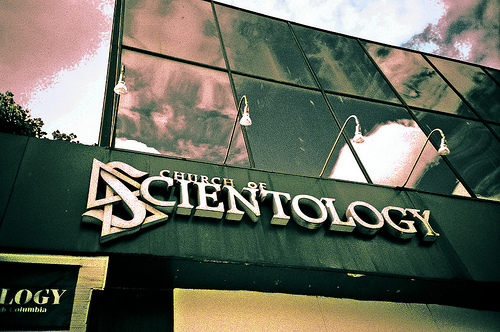 Nowadays Scientology is a religion. It was found by American pulp fiction writer - Lafayette Ronald Hubbard. I would like to suggest you to check some interesting facts about Scientology and it's members. American actor. "The face" of Scientology in Hollywood. Thanks to his efforts, many celebrities are Scientologists. The Thetan is the source of all creation and life itself. The thetan (spirit) uses its mind as a control system between itself and the physical universe. American pulp writer. Church of Scientology founder. His works were translated to over 70 languages. Was born in March 13, 1911. Died in 1986 at the age of 74.